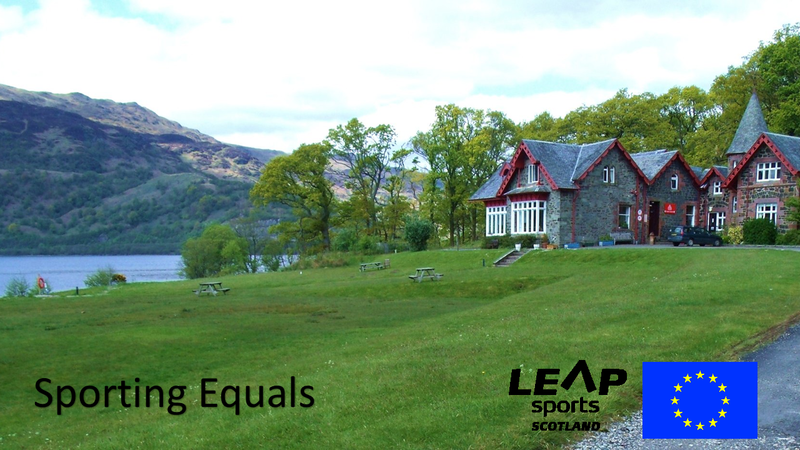 Sporting Equals - call for participants | LEAP Sports Scotland LGBTI activists in sport to develop new projects between our nations. "> LGBTI activists in sport to develop new projects between our nations. We have 42 participants from Germany, Italy, Croatia, Slovenia, Slovakia, Hungary, Bulgaria and Iceland taking part. We are looking for up to 5 people who want to participate in the seminar as sports activists to represent the LGBTI sports movement in Scotland and LEAP Sports. We are also looking for up to 5 people to be the support team to cover tasks such as cooking, driving, filming, photography, evaluation, co-ordinating social activities and so on. Maybe you are a new volunteer or perhaps you already volunteer with us. Maybe you are a member of an LGBTI sports group in Scotland. Perhaps you are a passionate LGBTI or sports activist and would like to broaden your own horizons. Whatever your background, we’d love to hear from you. You should be available for at least one of our two evenings of preparation – Tuesday 6th December 6-830pm and Wednesday 11th January 6-830pm. The project will take place in Rowardennan, Scotland from January 23rd until 30th 2017. You should be available to commit to the whole programme. Travel, accommodation and food are fully funded. Click here to apply to participate in the programme. The deadline for applications is Monday 14th November at 5pm. Written on 17th October 2016.